Makobi Scribe is bringing you this Amazon Facebook blast where one lucky reader will win a $100 Amazon gift card. The giveaway is open to everyone and provided by Makobi Scribe along with myself and some other great bloggers. I’ll be sharing a new $100 gift card giveaway each week through June & July, so be sure and check back to participate in each one! If you are a blogger, you can participate in future Amazon Blasts – sign up here. Hi everyone – I’m Brian, Christi’s husband. In honor of Father’s Day this coming weekend, Christi asked me to guest post, and I thought I’d share a list of five things dads can do to have fun with their kids. 1) Building. In our house, we use LEGO bricks, but you can use things like blocks, magnet tiles, and cardboard boxes too. Building encourages creativity, problem solving, spatial thinking, and it’s just plain FUN. 2) Video games. Some would say this shouldn’t count as quality time, but I strongly disagree. If you pick the right games to play, video games are a great way to have a blast and interact with the kids. Sometimes we’ll play against each other, like in racing games, or sometimes I’ll play a game and the kids will help me solve puzzles. 3) Art. I’m a graphic designer and was an art major in college, so maybe I’m biased. But art is a great way for kids to express themselves, and it’s fun to get involved as a parent. Even if you think you can’t draw, the likelihood is you can draw better than your child, and they’ll love having you draw their favorite character. You could also work on a picture together, taking turns adding one element at a time. You may end up with a crazy finished product, but your kids will probably think it is hilarious. 4) Cooking. Maybe not the first thing you’d think of, but I think this is great for both dads and kids. A study in Psychological Science shows that dads who do things around the house raise daughters with higher career aspirations. I think it’s good for kids to see that cooking is something anyone can do. It’s another way to be creative, and our kids are proud of creating food our family can eat and enjoy. 5) Everyday Fun. I mentioned above that Christi and I divide and tackle tasks on our lists, and bath time is one of those tasks. That doesn’t mean it has to be a chore, though. We have a set of measuring cups, colanders and other kitchen utensils that we keep in the bathroom, and the boys love to “cook” (soup is a common dish I am served during bath time). The boys like for me to take our Aveeno shampoo and suds up their hair really good so we can come up with crazy hair styles. I think their favorite bath memory is the time we put a little shampoo in the water to create bubbles, and then turned on the jets. It turns out jets + soapy water= TONS of bubbles. We use Aveeno Baby products for bath time with the kids, and they’re our go-to products because they’re gentle on their skin while still cleaning really well, they create ample bubbles (a must-have from the kids’ perspective) and they smell great, too. While the kids and I are having fun making mohawks and bubble soup, they’re also getting clean from head-to-toe. A win-win situation, for sure. Regardless of what you do with your child, the main point is making the effort to do something. They’ll remember the effort, and they’ll see how much you care through the time you spend with them. Happy Father’s Day to all the other dads out there! Hope you get some good quality time with your kids this weekend. I’ll leave you with a video Christi made, asking me a few questions about being a dad. 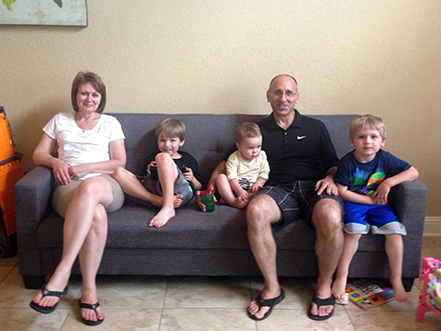 Note: We received a gorgeous Leighton futon from DHP Furniture to facilitate our review. I was not compensated monetarily for this post and all opinions are honest and my own. Brian and I have been looking for furniture to go along the wall pictured above for a while now. It’s in our kids’ play area, which opens up to the living room and to the kitchen, so we needed a piece that was both functional and stylish. We decided a couch would be perfect, so we could sit and watch the kids play, or read with them, or they could relax on the couch and chat with us while we made dinner. 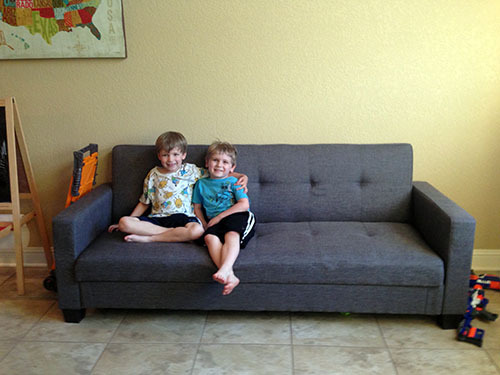 We were so thrilled to find this Leighton futon. 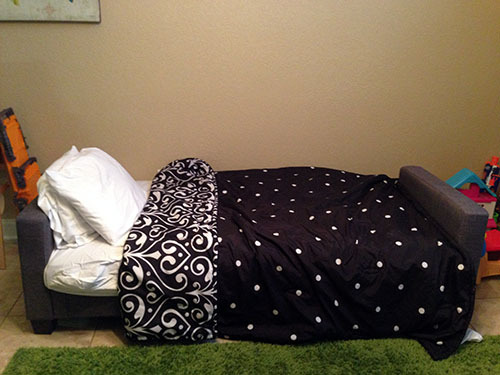 Yes, you read that right – this is a futon. It’s not the futon you know and hate love from the nineties. 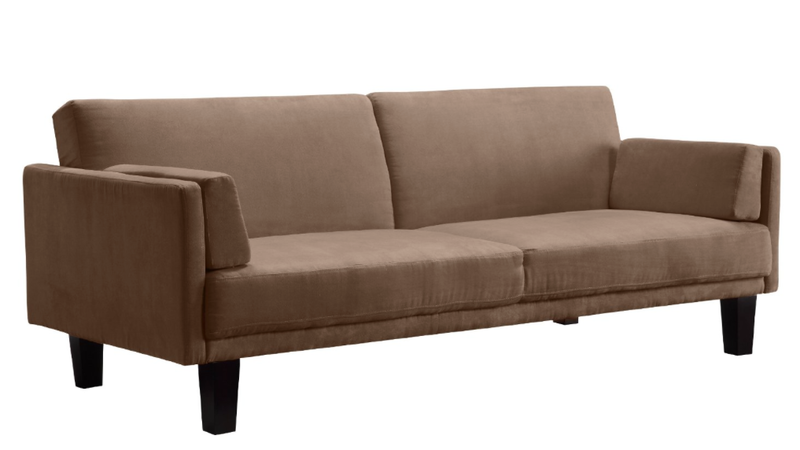 No, friends, this is sleek and sturdy and looks like it came from a high-end furniture store. I love this piece of furniture. It seats a ton of people, it’s comfortable, the grey linen fabric is gorgeous, it folds out for sleeping, and… it has storage. It’s really the perfect piece for our family. You can find the Leighton at Target.com – it retails for $374.99. 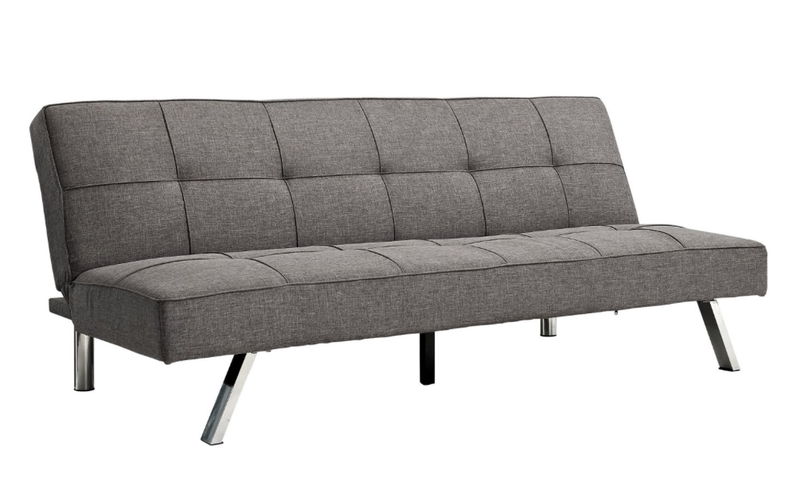 I looked online for comparison and found several other similar gray sofas that retail for anywhere from $749 – $1349 and upward, and those aren’t multifunctional like our futon is. 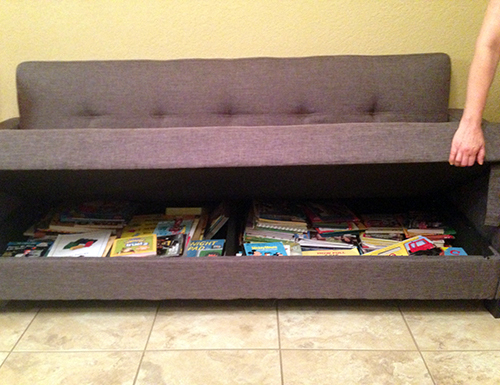 They have kids’ furniture too – there are several beds I’m eyeing for E when she gets old enough! And they’ve got great pieces like benches and ottomans that have storage while providing pops of color or pattern to really make your room something special. 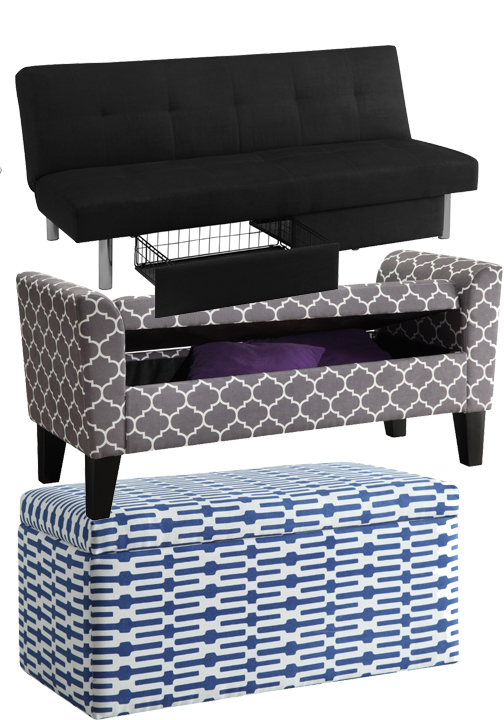 Speaking of something special, one of you will win something special for yourself – a Sola Storage futon, storage bench with trellis pattern, or a blue & white patterned storage ottoman from DHP Furniture! This giveaway is open to all US residents age 18+ and will end at 11:59pm Central on June 24. 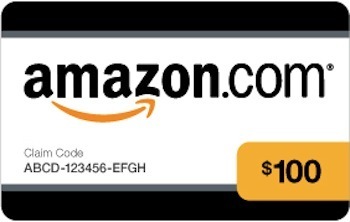 Makobi Scribe is bringing you this Amazon Twitter blast where one lucky reader will win a $100 Amazon gift card. The giveaway is open to everyone and provided by Makobi Scribe along with myself and some other great bloggers. I’ll be sharing a new $100 gift card giveaway each week through June & July, so be sure and check back to participate in each one! Simply earn Fuel Rewards savings when you purchase the items you normally buy, like groceries, clothing and household goods and redeem them for cents per gallon savings at participating Shell stations. For a limited time, new members of the Fuels Rewards Network program can get a 25 cents/gal sign-up bonus when they join the program – that means you’ll earn a savings of 25 cents per gallon just for signing up! To qualify, you must purchase at least 8 gallons of fuel on your first fill-up using your Fuel Rewards Network Card, while enjoying at least 3 cents/gal savings. Then, the 25c/gal will be credited to your account for your next fill up! Signing up is simple! 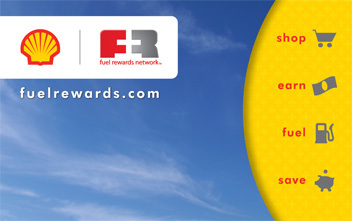 You can request your free Fuel Rewards Network Card online at FUEL REWARDS DOT COM or pick one up at any participating Shell station and activate it online, OR text “Rewards” to Shell 1 (743551) to join. 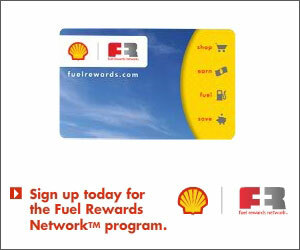 • Shop online with your favorite online brands through the online mall at FUEL REWARDS DOT COM. More than 700 online merchants offer at least 5 cents per gallon for every 50 dollars spent. • Earn rewards from dining out and purchasing groceries. • And, at select Shell stations earn rewards at the convenience store on items like your morning coffee or your weekly car wash.
And that’s not it! You can receive an additional 5c/gal every time you refer a friend or family member to join the Fuel Rewards Network program. Baby E turned 21 months old today and trust me when I say she is almost always on the move, whether it’s running after her brothers, the dogs, or just around the house pushing her baby stroller. Just yesterday evening all three of my kids were marching around the house singing, “The ants go marching one by one!” There’s not much sitting still in this house until we’re in bed at night, and as exhausting as it can be, I really adore this stage with her. She’s becoming more independent and wants to be down and walking on her own everywhere, and it’s pretty adorable watching her run after her brothers as fast as her little legs will go. 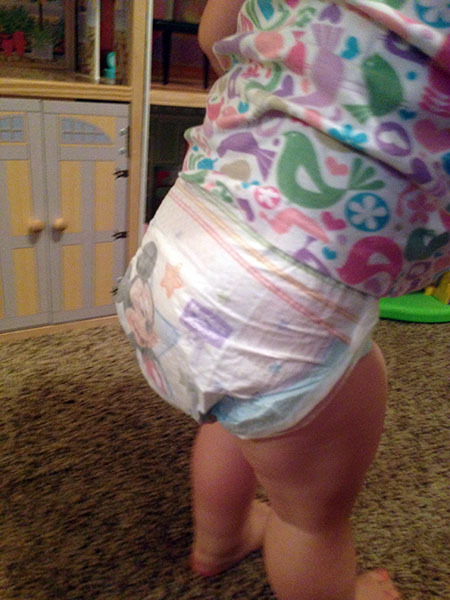 We’re really happy with how the Little Movers diapers fit. 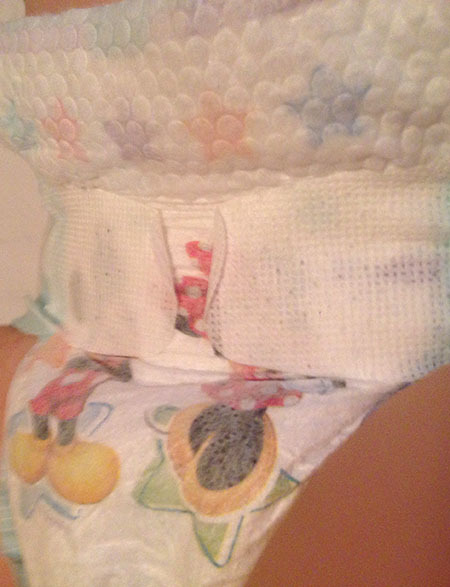 The stretchy panels on the sides are great at keeping the diaper snug but still comfortable, and the tabs stick really well making diaper changes easy (and giving us the assurance that the diaper will stay on well, too!). 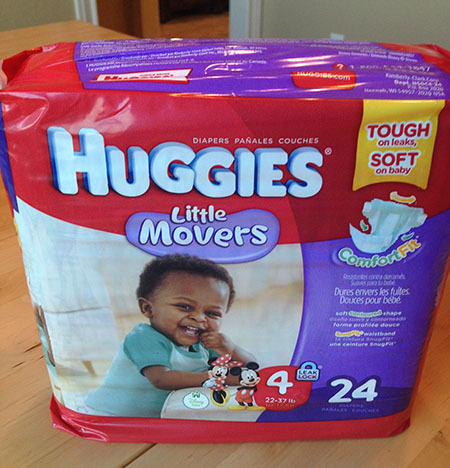 Target, which is pretty much my favorite store ever, is offering an awesome chance to win a whole year’s supply of Huggies Little Movers diapers. When you enter, you’ll automatically get a $2.00 Target coupon for Huggies diapers, so everyone’s a winner – because who doesn’t love a good coupon? To enter the giveaway, celebrate your little one’s moving moments by visiting the Huggies site and uploading a photo or video of your baby’s best moves. To enter, you’ll need to create or login to your existing Huggies account. Don’t forget to celebrate your little mover’s many moving moments! Makobi Scribe is bringing you this Amazon Instagram blast where one lucky reader will win a $100 Amazon gift card. The giveaway is open to everyone and provided by Makobi Scribe along with myself and some other great bloggers. I’ll be sharing a new $100 gift card giveaway each week through June & July, so be sure and check back to participate in each one!